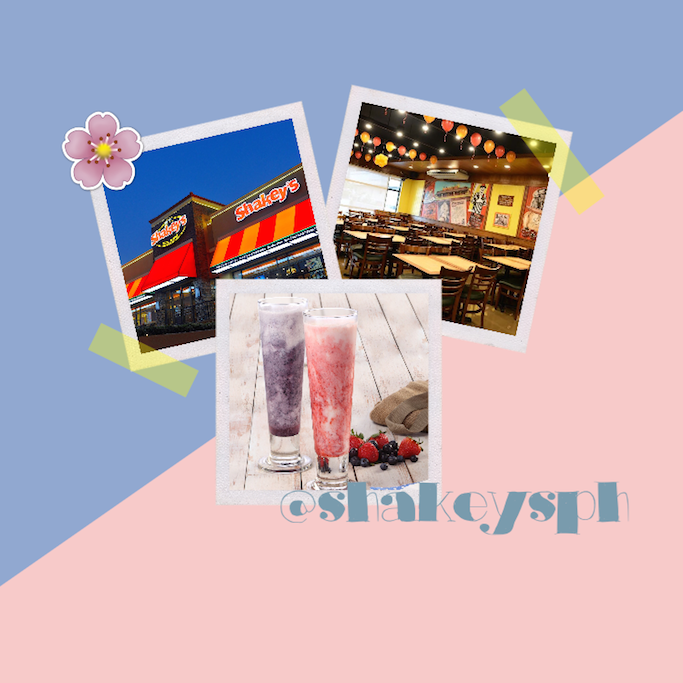 Shakey's Buendia + Yoghurt Summer Bliss! Here are some good news from our favorite restaurant! Shakey's opens their newest branch in Sen. Gil Puyat Avenue, Makati, featuring a first for the casual dining restaurant franchise: An open kitchen! Aside from this expect built-in customized USB ports and sockets available for those prefer outside meetings and working lunches. Definitely another innovative experience! Visit Shakey's Buendia and avail of the Shakey's Be Super! Promo and get six free coupons for every Shakey's SuperCard purchase from February 5 to May 6, 2016, via dine-in, carry out, or delivery. Enjoy special discounts too! Meanwhile, enjoy your favorite Thin-Crust pizza and Chicken N Mojos with the new Shakey's Yoghurt Summer Bliss! For more information and updates, follow Shakey's Philippines on FACEBOOK and Instagram @shakeysPH.